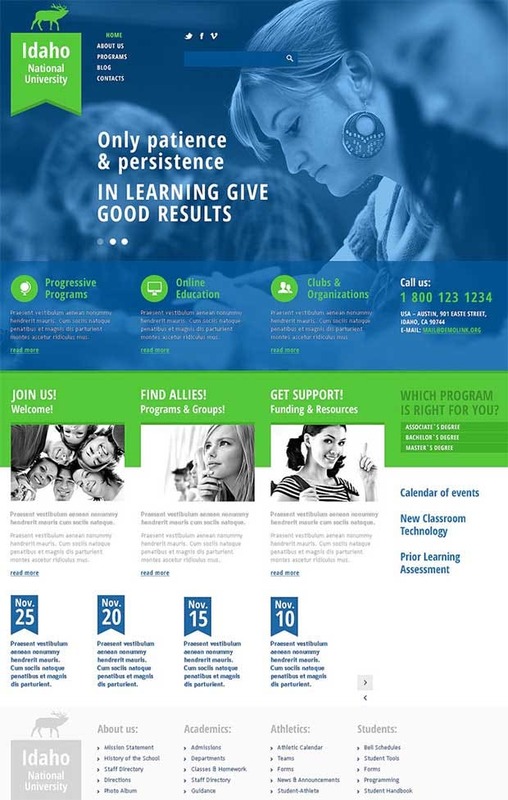 A functionally rich website can be a differentiator for any educational institute. 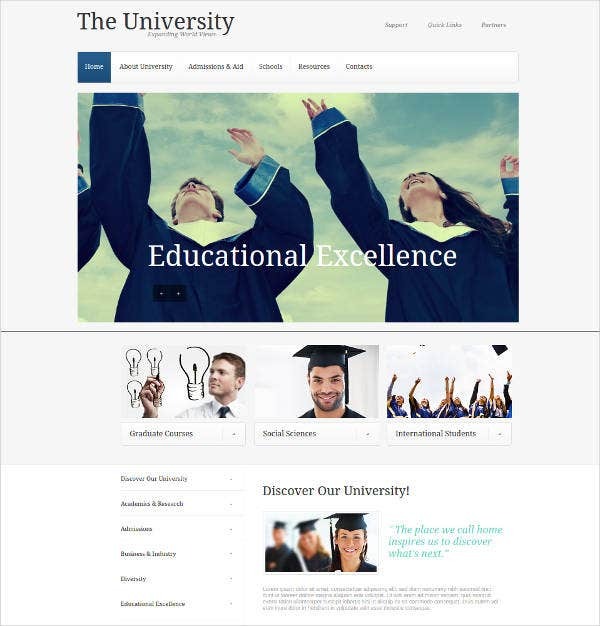 Right from creating the right impression to attract more application forms to delivering educational resources to existing students, a university’s website needs to be in the thick of things. 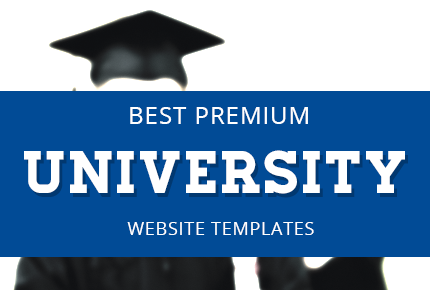 With so many terrific premium university templates build using the best of HTML5 and CSS3, you have enough artillery to depend on. 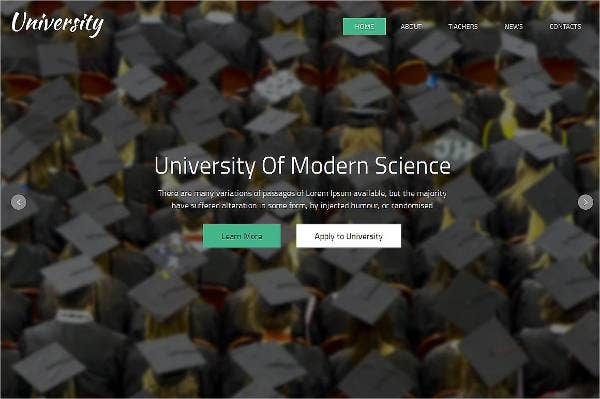 Here’s a collection of some the best premium university templates that come with amazing features such as slideshows, contact forms, member accounts, and a lot more. 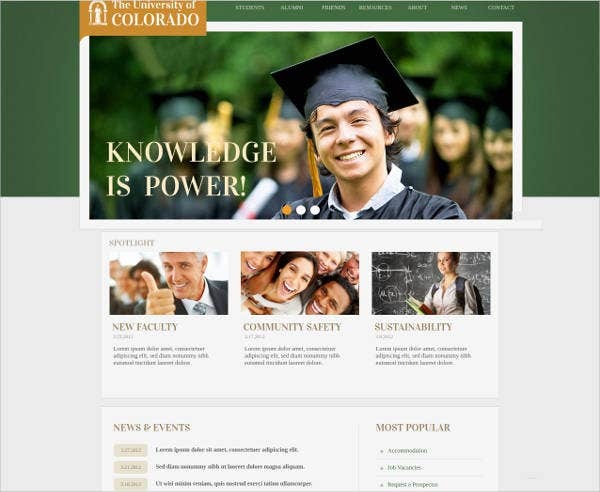 Choose what suits your purposes the best and make your university or educational website a success. 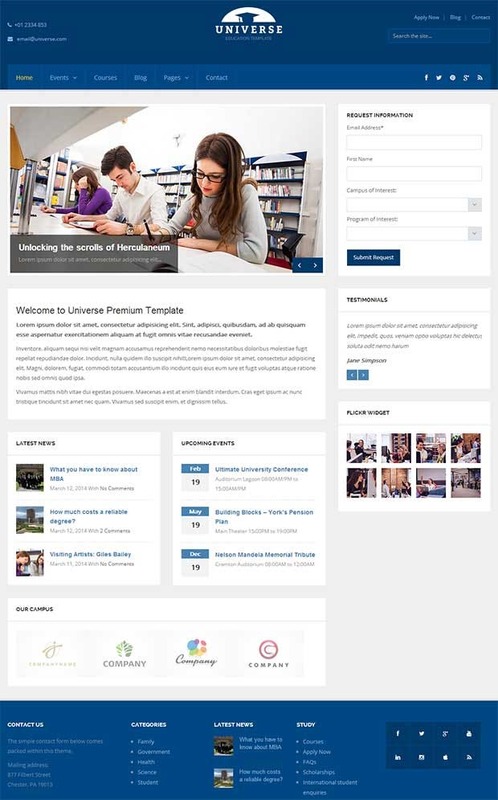 This theme comes with a Drupal empowered interface and also showcases an extended admin panel. Seamless installations and the jQuery plugins make the pages come to life besides the responsive layout. This theme features a sharp layout with remarkable options in multiple color variations and Google maps integration. K2 extended styling schemes do provide added flexibility in addition to the 40+ Template parameters. 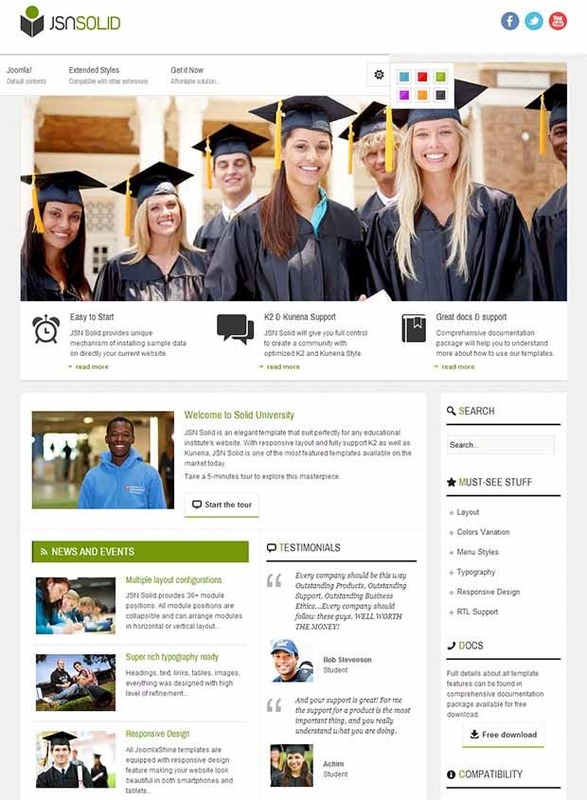 A beautiful theme which features unlimited stock photos besides a highly responsive layout. Professionals do reap the benefits of multiple color schemes and featured sliders in addition to the cross browser compatibility. Move ahead in life with this extraordinary theme supporting drag and drop page builders and 6 custom post types. An SEO optimized approach is included besides the localization support and unlimited sidebars. 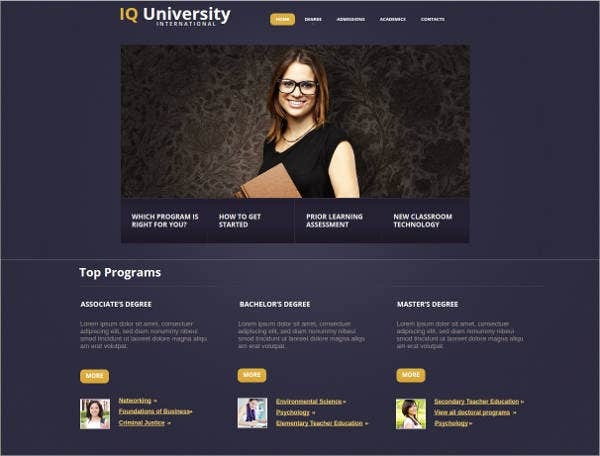 A responsive layout and scalable interface set this theme a cut above the rest in addition to the multiple color schemes. Logo additions and a customizable admin panel provide the required flexibility. Set the standards real high with this exceptional theme featuring customizable files and well commented codes. Bootstrap 3 compatibility and retina empowered interface are some of the other features included. 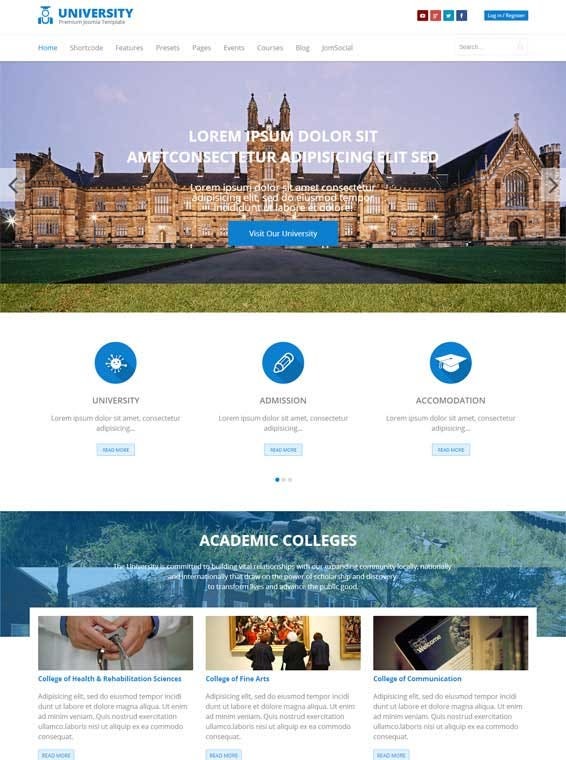 Mostly meant for the students, this theme includes parallax effects and a highly responsive interface. Featured extensions come in handy whereas the multiple color schemes and an extended photo gallery pack a punch. Unlimited color options provide a vibrant look to this theme which also features thumbnails and ready images. 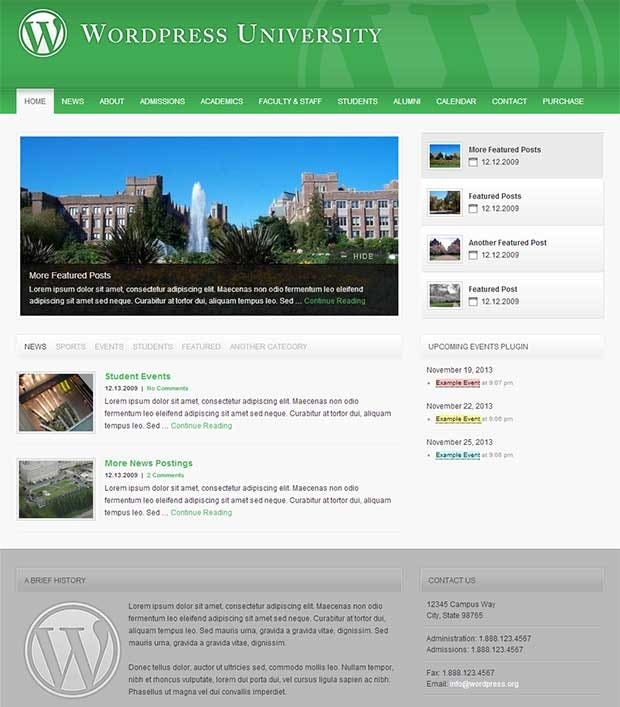 Full page templates and tabbed posts are included whereas WP menu support provides the needed boost. This theme has valid HTML support included besides the availability of the Zend optimizer. 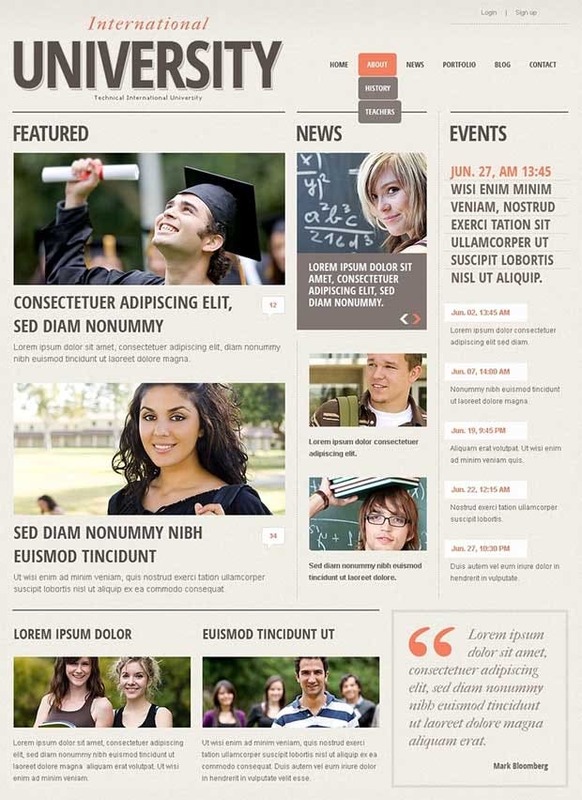 Layout editing and 8 sliders make the pages come to life whereas 17 widgets and modules add to the flexibility. Perpetual updates are supported by this extremely responsive theme featuring multiple color schemes and icons sets. Bonus content pages and an extended admin panel add to the resourcefulness of the same. A working contact form and drop down menus make this theme extremely resourceful whereas the cross browser compatibility provides the needed flexibility. Other features include 3 color variations and a sticky header. 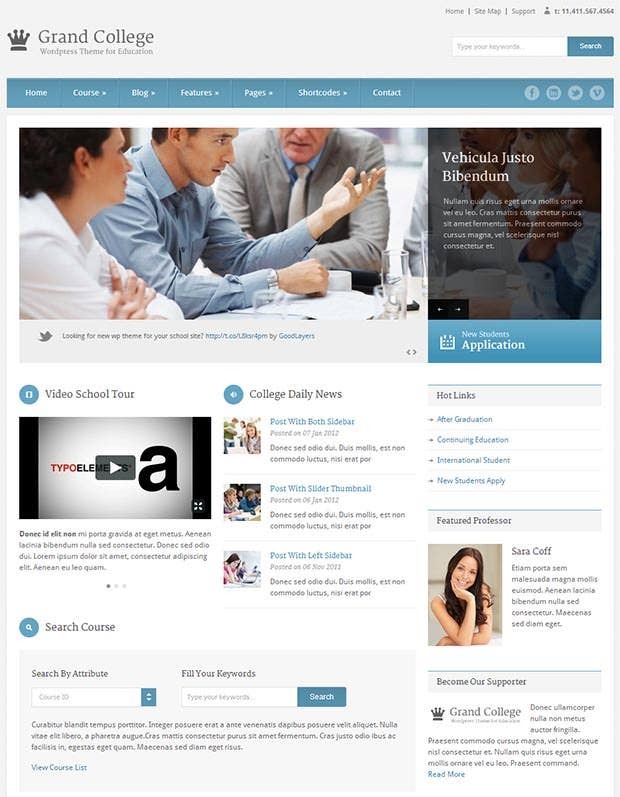 This theme comes with a responsive yet scalable interface and seamless content management schemes. Custom widgets and modules pack a punch whereas the mobile version builder has its own set of benefits. 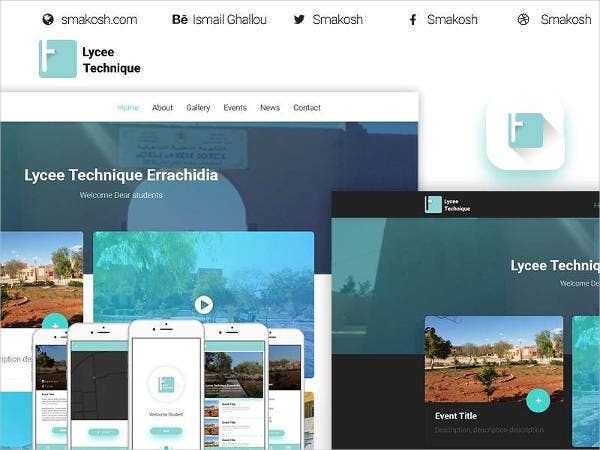 Built after years of experience, this theme features built-in Bootstrap 3.1 besides the 4 color schemes and 27 page designs. Usable shortcodes come in handy for the professionals whereas the customizable Google maps provide greater flexibility.